The building’s envelope consists of steel and glass, as well as the marble roofscape, which forms a large public space and is the defining characteristic of the Opera House. Often compared to an iceberg because of the way it seemingly juts out of the Oslo Fjord, the marble-clad Oslo Opera House in Norway is as white as an iceberg but the comparison ends there. Looking at this remarkable structure (or if you’re lucky enough, actually visiting it) won’t leave you cold. In fact, people are having the opposite reaction, particularly locals who already view the Opera House as a national monument. It is, in fact, a testament to the successful blending of creative architectural design and public input that results in a facility that is at once a cultural destination and municipal park. 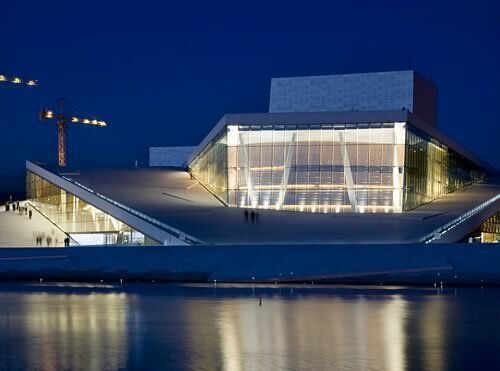 Built between 2004 and 2007, the final design for the Opera House – created by the Norwegian architecture firm Snøhetta – is the result of a lengthy competition in which the government accepted more than 350 entries and invited the public to help select the architect. More than 70,000 people offered their opinions on the look and function of the facility, finally choosing Snøhetta’s concept. 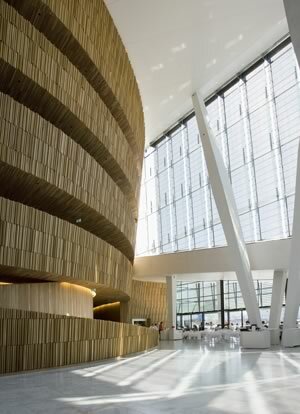 From the ground (or sea level, really), the roof slopes steeply up, providing an expansive walkway around high glass windows through which visitors can glimpse the interior foyer before reaching the peak of the building for spectacular vistas of the city of Oslo. On a sunny day, it is said that one can find hundreds of people milling about the roof/plaza’s 205,000 square feet. This is absolute verification of the irresistible public appeal of the facility. 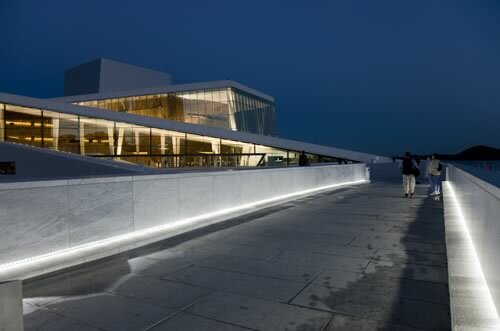 The Oslo Opera House is the centerpiece of an ambitious urban renewal project in Oslo that calls for redirecting traffic in this area of the city to a tunnel beneath the fjord, while the streets around the facility are restored into a pedestrian plaza. This renewal will only help to draw more attention to a landmark that already should be considered among the great music halls of modern architectural design. The University of Georgia’s (UGA) campus in Athens, Ga., is widely regarded as one of the most picturesque in the nation, with its tree-lined walkways; ample green space; and historic, diverse architecture. The best examples of this entire splendor can be seen in the area known as North Campus, which is the property where the university’s first buildings were constructed. The school, chartered in 1785, takes very good care of its grounds and infrastructure, always with an eye toward historic preservation and architectural significance. 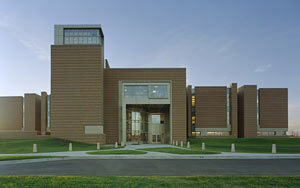 In fact, in 2006 the university celebrated the bicentennial of the opening of its first building, Old College, for which it had spent the previous two years renovating. 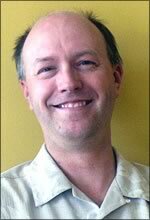 This is the story of that renovation.